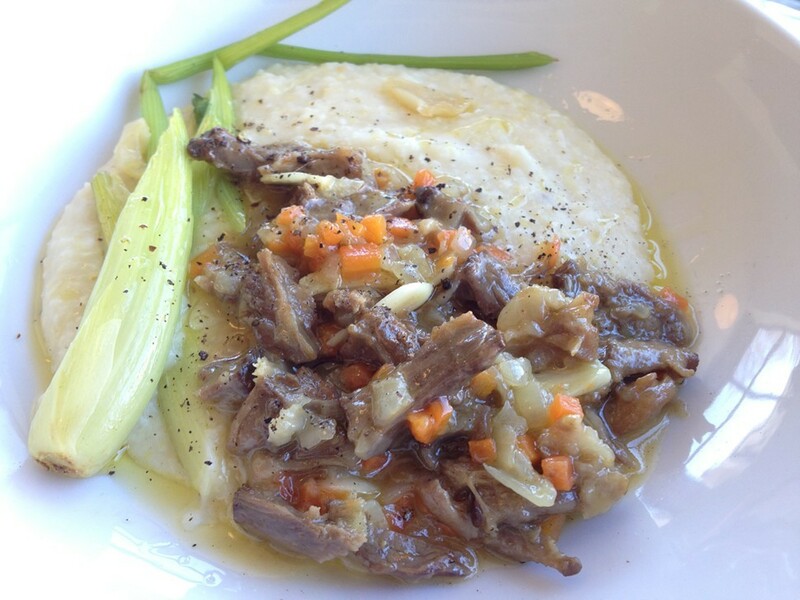 If you must have a reason to venture out into the rimy hellscape of never-ending winter, I'm going to suggest it should be to hunch over the oxtail polenta at Logan Square's Cellar Door Provisions and thank Providence for good grain and meat. It's listed at the very bottom of the changing menu at this new, minimalist breakfast-and-lunch spot from some of the guys behind the underground dining posse Thurk. The warm corn mush is surprisingly light and buoyant, sweetened by garlic confit, and the tender braised meat is carefully extracted from the knobby vertebrae. A few garnishes of refreshing baby fennel complete a bowl as simple and delicate as it is fortifying and life affirming. It'll thaw the ice-bound lump you once called a heart in no time. I was told it's not going to be on the menu forever—just as long as it's cold like this—but it's a very good sign of what these fellows are capable of, working with all-local ingredients in this former Guatemalan bakery. Right now that means a smoked beet salad, celery root soup with apples and brown butter, a couple of tartines, a quiche with roasted Vidalia onions, and house-made sausage with poached eggs and mustard. 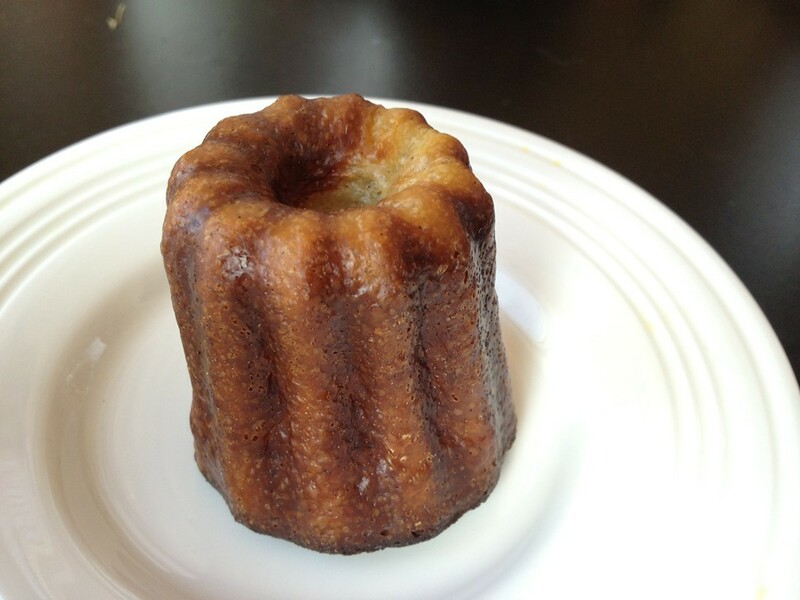 They're big on pastry too: croissants, financiers, and this moist, custardy canele. 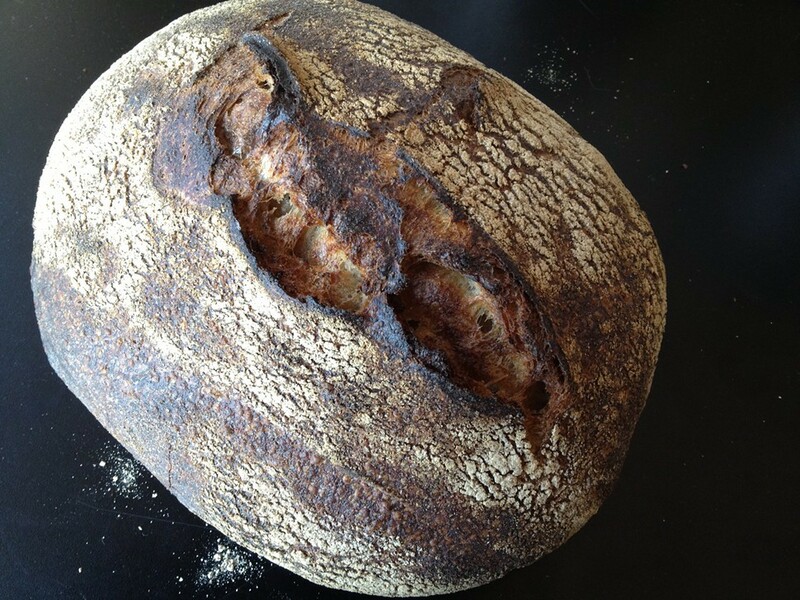 And don't leave without one of these big, sturdy, crusty, tangy boules of country bread. Right now it's just breakfast, lunch, and monthly dinners in this open, breezy space, which has just two two-tops and one long 14-seat communal table. 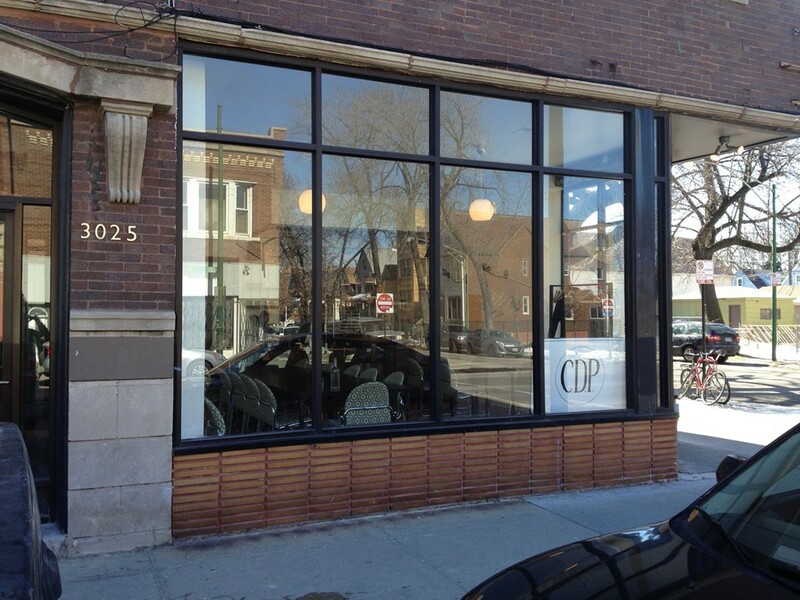 The toast is pretty special too at Lincoln Square's bakery and millhouse.